The town clings to the western slopes of the Mount Albo chain, among forests of holm oaks, yews, junipers and Mediterranean scrub, home to mouflons and royal eagles. Lula has a population of 1400 and lies 40 kilometres from Nuoro, with a long history running from the Neolithic to the recent past linked to the silver and lead mines of sos Enattos and Guzzurra-s’Arghentaria, today part of the Parco Geominerario della Sardegna. Mining activities here date back at least to Roman times, using slaves condemned to ad metalla work. Production peaked between the 19th and 20th centuries, slowly declining before being closed in the 1990s. Lula was the scene of one of the first miners' strikes (1899), which ended in tragedy. 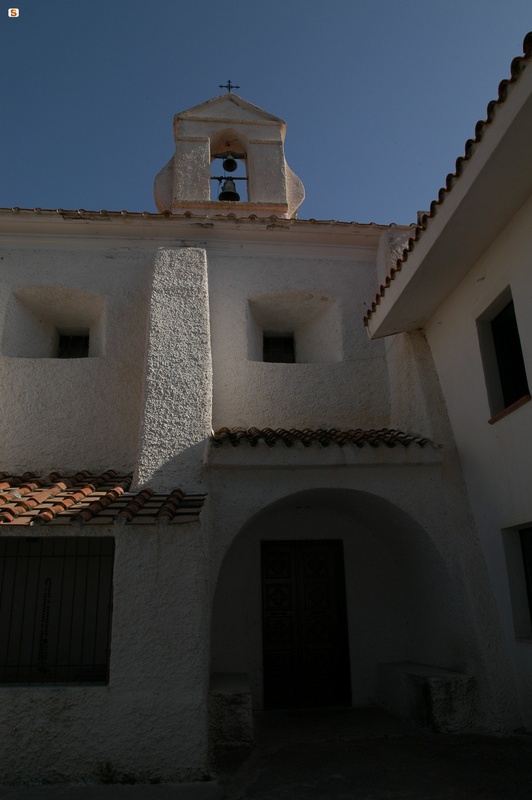 Today, you can see the tunnels, washery and machinery at sos Enattos. The people of Lula also produced charcoal, much in demand, and lime. 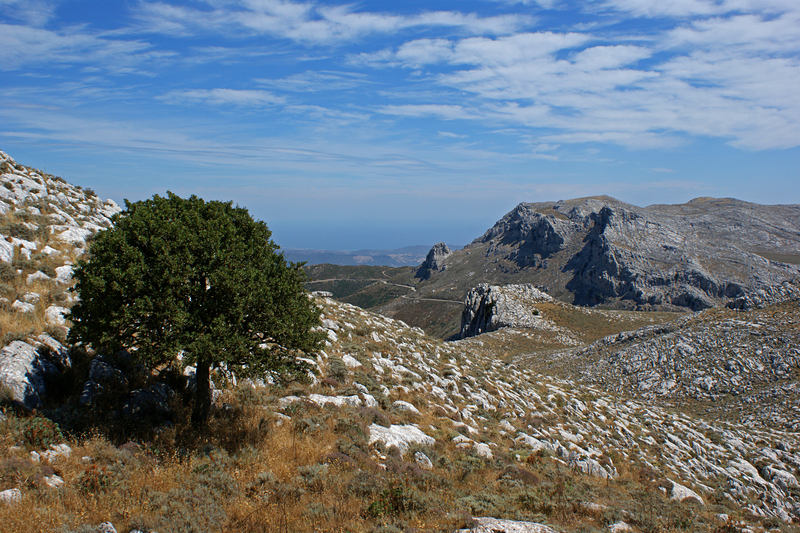 The extraction sites are set in spectacular landscape, including the Albo mountain chain that dominates Baronìa with ravines, sinkholes, caves and peaks reaching over 1000 metres. 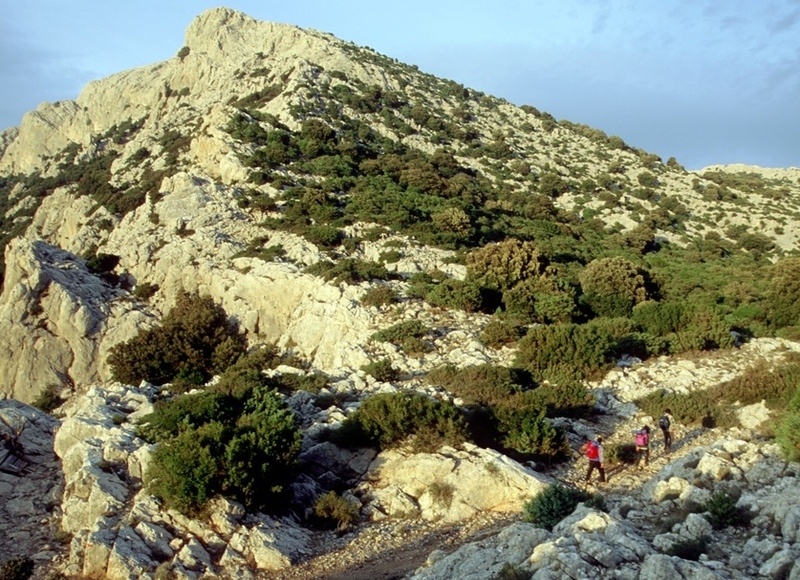 The "Sardinian dolomites" have suggestive trekking itineraries to the sas Piperai canyon, Punta Caterina, the Janna di Murai pass and sa Tumba ‘e Nurai. "Lunar" landscapes emerge where the greenery becomes sparse. The cliffs offer dozens of opportunities for climbers. The mountain and territory of Lula have been inhabited since pre-Nuragic times, as witnessed by the important concas de Omines Agrestes and de Crapas, and the domu de Janas at Mannu ‘e Gruris. The most important Bronze Age remains are the Nuraghe at Littu Ertiches, built in limestone blocks, the village at Punta Casteddu, the "corridor" Nuraghe at Pretichinosu, the complex at Colovros, the s’Aliterraglia settlement and the remains of a water cult temple at Untana ‘e Deus. 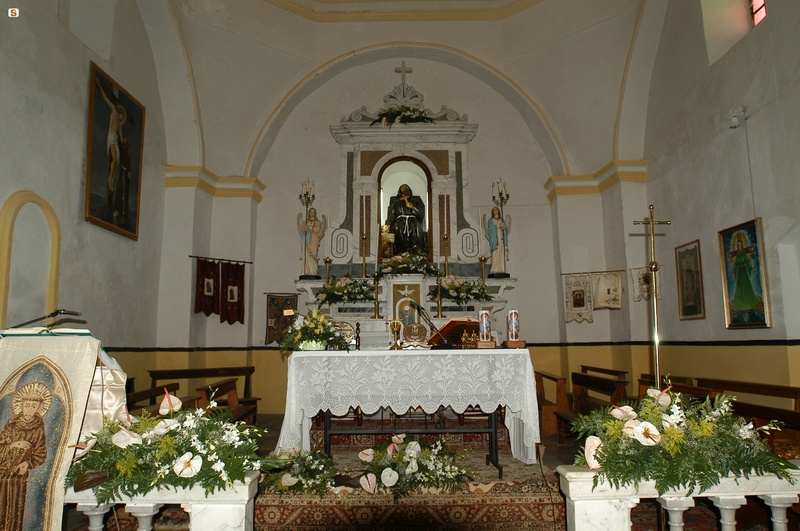 The town churches include the parish Church of Santa Maria Assunta and two dedicated to the Madonna degli Angeli and the Madonna di Valverde (early 18th century). 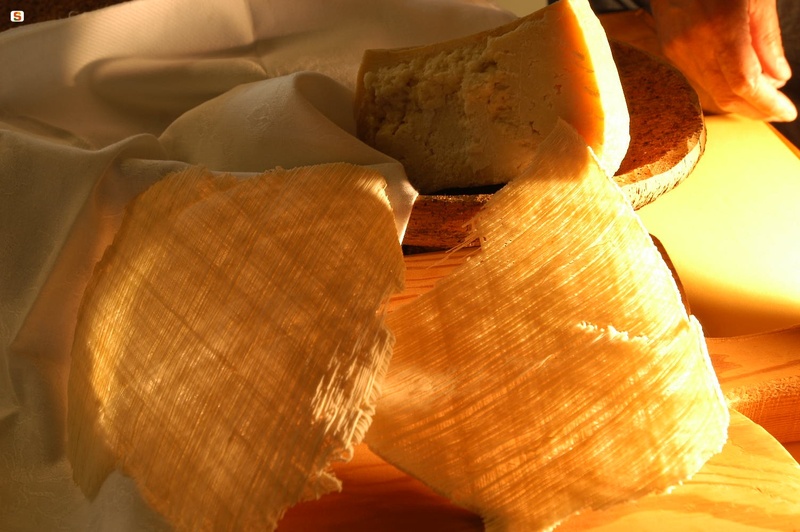 In the countryside, two kilometres from Lula, lies the most famous religious building: the Santuario di San Francesco d’Assisi, a popular pilgrimage site and home to two celebrations, at the beginning of May and early October (described by Grazia Deledda in ‘Elias Portolu’), for which a unique dish is also named, su filindeu. 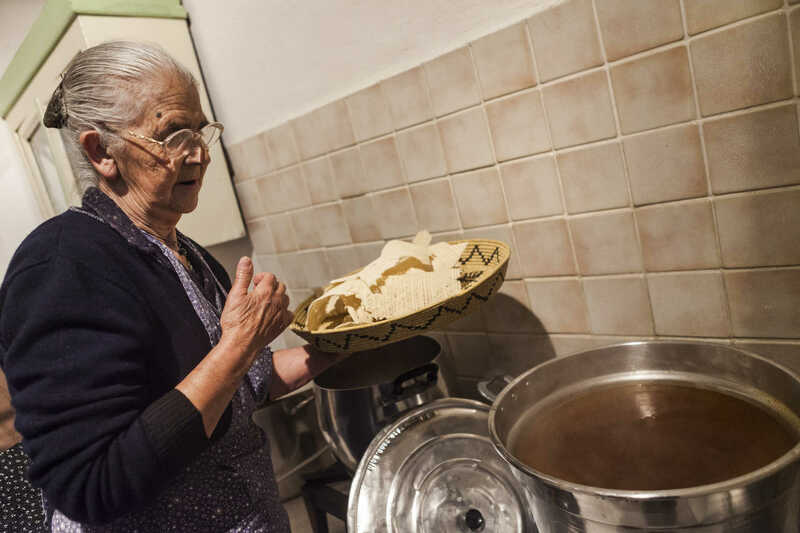 There are three festivals in September: Madonna del Miracolo, San Nicola and San Matteo, with meals based on boiled mutton and black pudding. Another long-running tradition is su Carrasecare luvulesu, one of the most interesting carnivals on the island. The leading role is played by the figure of su Battiledhu (‘the victim’), dressed in black leather, with an ash and blood-smudged face and a horned hat, held on by a women's scarf. The festival originates from ancient rites to fertilise the land with blood. 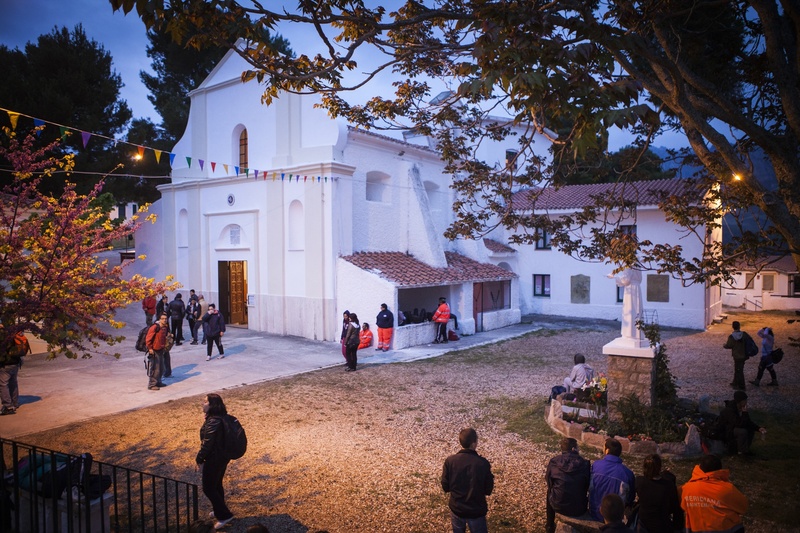 The carnival is begun in mid-January by lighting the Fuochi di Sant’Antonio Abate bonfire, with singing, wine and typical pastries such as s'aranzada.